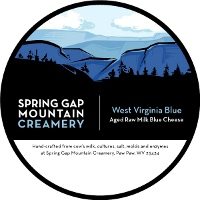 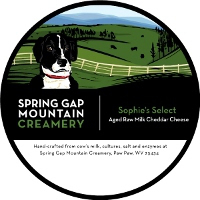 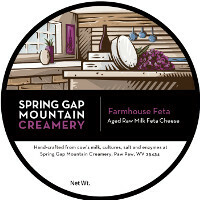 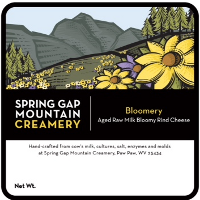 Located in the mountains of Paw Paw, West Virginia, Spring Gap Mountain Creamery has been producing raw milk cheese since 2010. 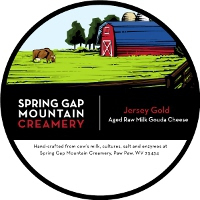 All of our cheese varieties are made with raw milk from pasture-raised Jersey cows and are aged a minimum of 60 days. 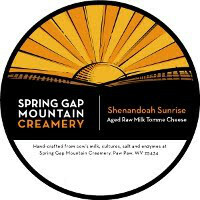 Our cheese can be found in several stores and restaurants and is sold every weekend at farmers markets in MD, DC and VA.
To keep up with what we are up to, check out our Facebook page.